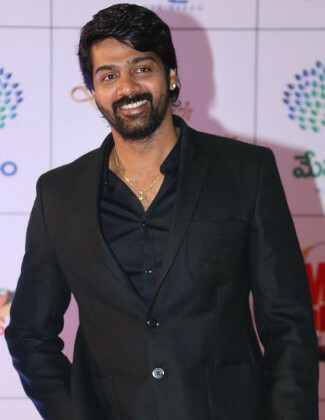 Naveen Chandra is an Indian film Film actor. 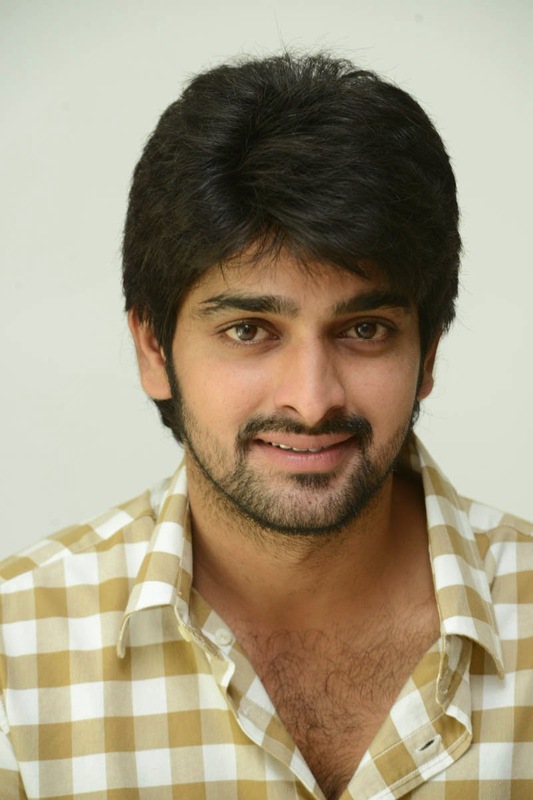 He was born on July 05, 1988 in Bellary, Karnataka. 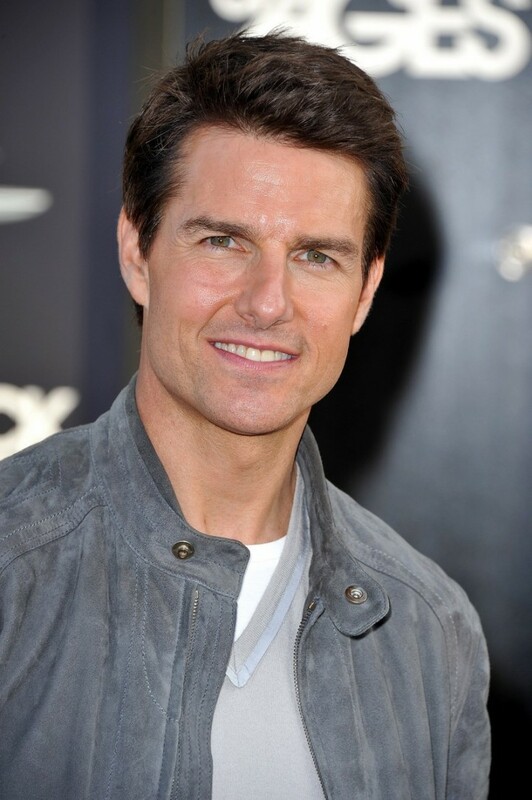 He made his acting debut with the Telugu film Sambhavami Yuge Yuge in 2005. 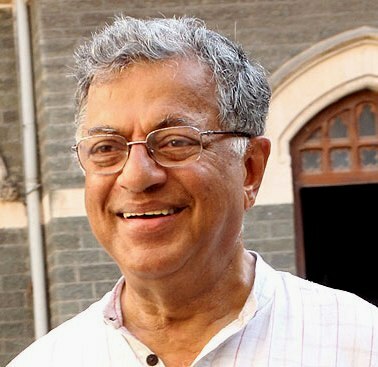 He starred in the films Kalyanam,Pazhaniappa Kalloori,Agarathi,Andala Rakshasi,Dalam. 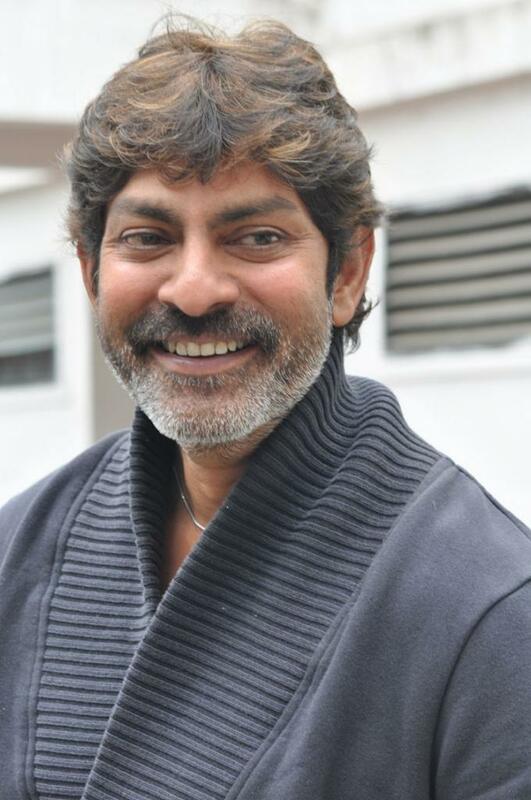 He also appeared in the films Naa Rakumarudu,Koottam,Sarabham,Sivappu,Bham Bolenath,Tripura. He was nominated for SIIMA Award for Best Male Debutant and He won IIFA Award for Best Actor in a Supporting Role.